I’m a freelance investigative journalist based in Nairobi who’s been doing investigations all over Africa for a decade. My stories range from nerdy data-journalism to extended reporting trips in conflict zones. By trawling through documents, I’ve uncovered corruption scandals that led to police investigations in Canada and Australia. 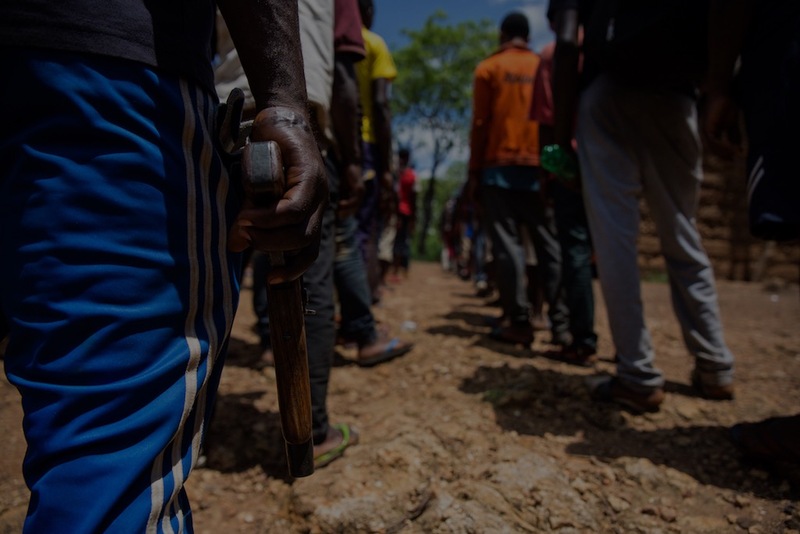 I’ve also trekked through rainforests for days and became the only journalist to embed with an armed group fighting in Cameroon’s nascent civil war. If you want to be informed of upcoming investigations, you can sign up to my newsletter (at most it’s one email per month) and you can also follow me on twitter. On this website you can also find my tips to become a freelance journalist, and a bunch of interesting maps. Don’t hesitate to contact me.